Open Saturday and Sunday, August 25 & 26, 2-4 PM. 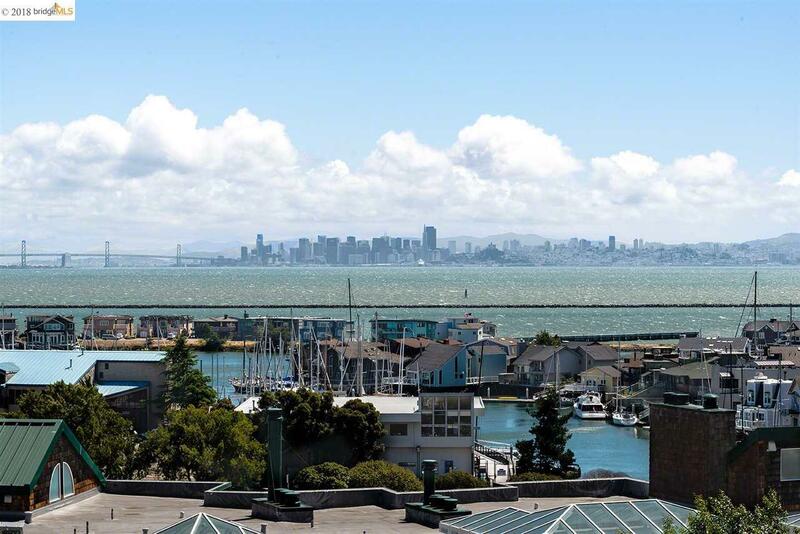 Amazing SF and Bay views from this second floor, back-building condo. Two bedroom, 2 full baths, plus a LARGE solarium (12' x 12') provides ample room for you and your guests. Wood-burning fireplace, laundry in the condo, 2 parking spaces plus storage all in the same building. Enjoy all Brickyard ammenities, including year-round heated pool, gym, saunas, hot tub, tennis, clubhouse, and community garden. Ferry to SF coming early 2019 will make this a great home if you commute to SF!